These classics have so many colorways it might be overwhelming or even a turn off to some sneaker heads.Hopefully these versions will convince the masses that to give them another look. 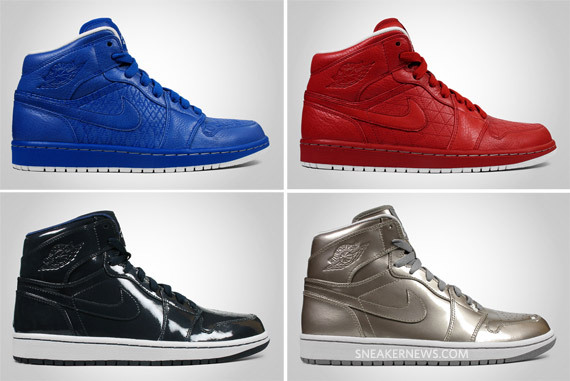 Four new versions have been added to the Holiday 09 pack which features the colors of 4 NBA teams. Those teams are the Atlanta Hawks, Cleveland Cavaliers, Detroit Pistons and the Boston Celtics.Why these teams? 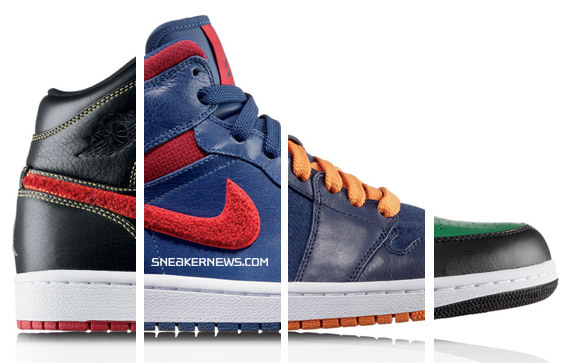 Jordan scored 60+ over all the teams and Orlando via Sneaker News. Nevertheless a story hiding behind this rose unit. This short article could supply some to do with the information that have to consider.